Set in stunning parkland at the end of a tree-lined drive, Prested Hall is the ideal location for your special day. 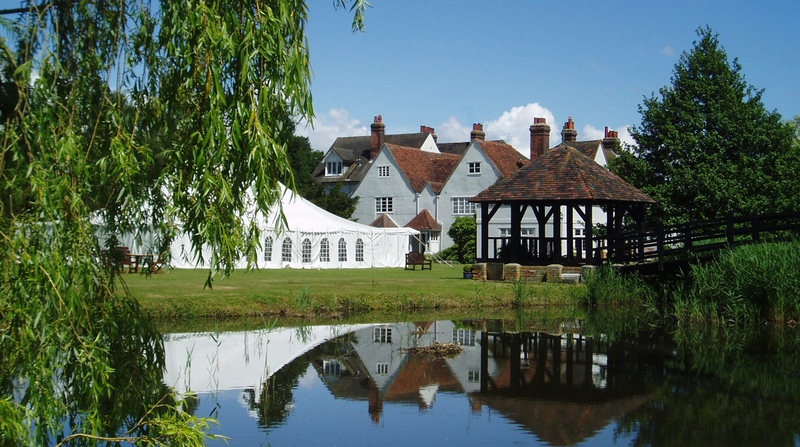 With both indoor and outdoor ceremony options, Prested Hall offers exclusive use in a relaxed, intimate setting. The venue also offers overnight guest accommodation, spa and health club. Come along to meet suppliers who will be ready to discuss your wedding plans.